With growing global and national competition for resources and qualified researchers and students, higher education institutions and their representative organisations depend on insights into other higher education systems and institutions in order to benchmark and stimulate their own innovation and reforms. As the Bologna process and recent research reform agendas all over Europe show, national and institutional developments are increasingly influenced by trans-national trends, debates, good practices or benchmarks. To help universities address their own development aims, Reichert Higher Education Consulting fills a frequently observed gap in higher education expertise, namely the need to set central questions of university development in a wider international context of political and institutional developments and innovations. With extensive and in-depth experience in international Higher Education developments and institutional change processes inside universities all over Europe and the USA, Reichert Consulting combines a wide international comparative perspective with an in-depth institutional development focus, offering 20 years of experience in European and US higher education sectors for coaching, system or institutional analysis and change management. 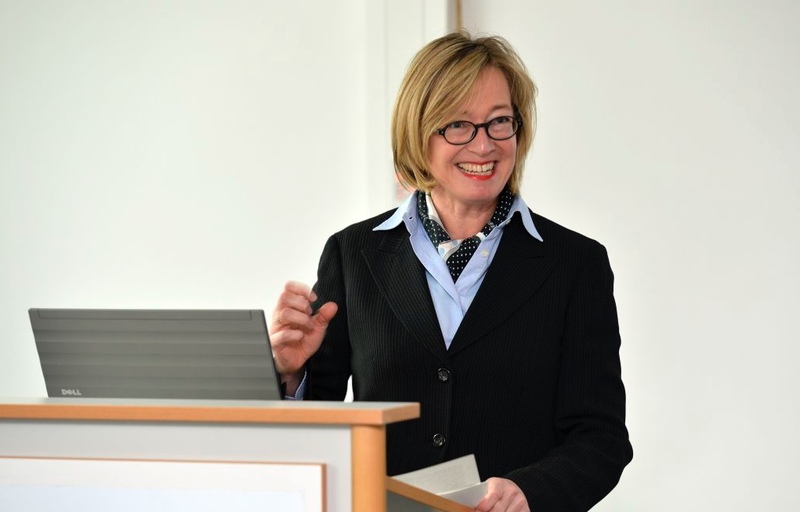 Since her Ph.D. from Yale University (1994), Sybille Reichert has been working as an expert on Higher Education policy development and institutional reform, focussing on issues of institutional development, internationalisation and organisational reform at universities as well as on higher education reforms in Europe. 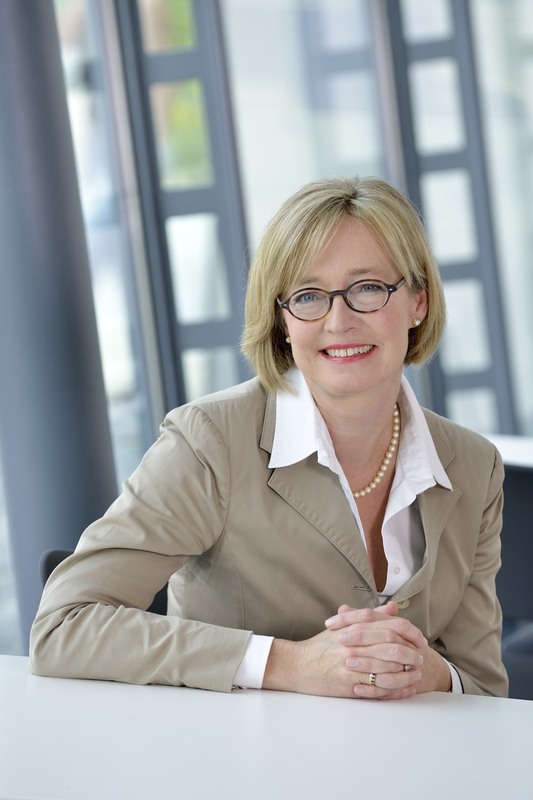 After three years at ETH Zurich as head of strategic planning, Reichert set up her own consultancy firm in 2004 (Reichert Consulting for Higher Education). Her mandates combined institutional reform agendas with global higher education developments, at a wide range of institutions all over Europe, from individual universities to national ministries, rectors’ conferences or European organisations such as the European University Association (EUA) or the League of European Research Universities (LERU). 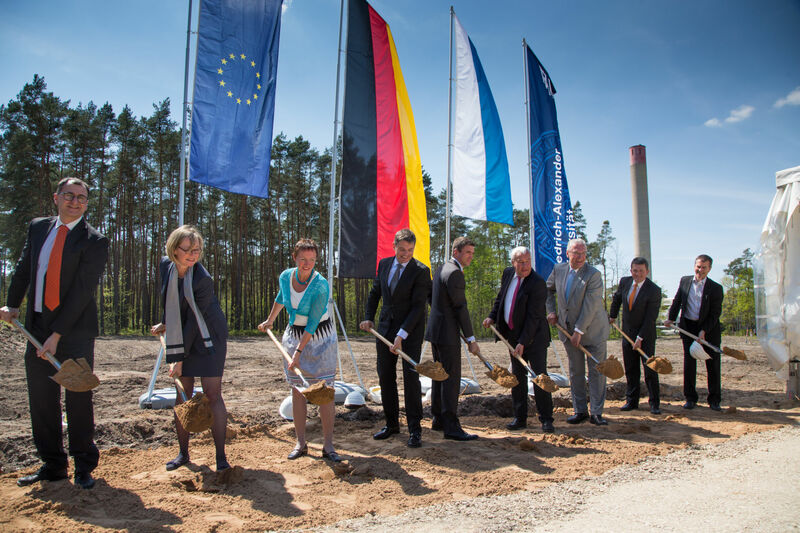 Reichert also participated frequently in formative University Evaluations, at faculty, institutional and system level and was a member of the expert pool of the Institutional Evaluation Programme of the European University Association. 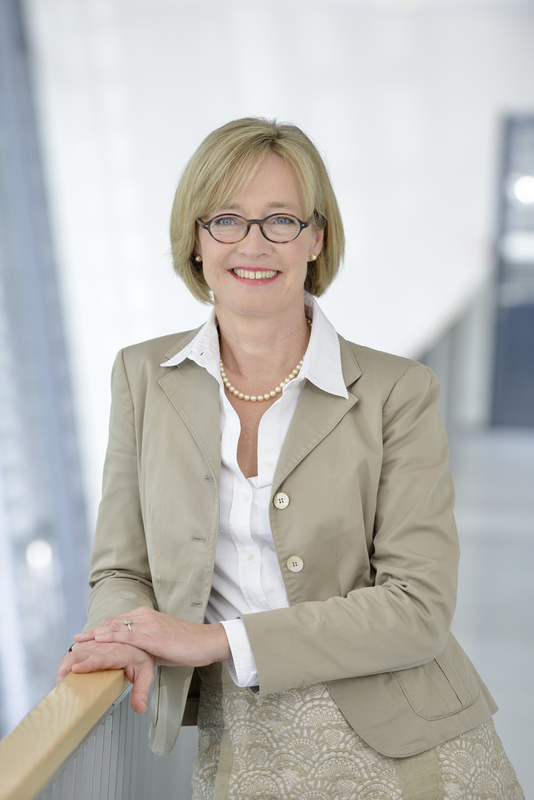 From 2014 to 2016 she was the chancellor of the University Erlangen-Nürnberg. As member of the executive board, CFO and COO, she was responsible for finances, infrastructures, services, personnel and organisational development. Highlights of her mandate include the consolidation of the previously deficitary budget, successful lobbying and planning for more than 400 million worth of infrastructural investments as well as the introduction of systematic personnel development for administrative support staff. In July 2016 she has resumed her international consulting activity, with mandates ranging from policy development for higher education systems to coaching institutions in their strategic and organisational development and improvement of internal structures, processes and services. From 2003 to 2010, Reichert served as senior advisor to the European University Association (www.eua.be). 2009 to 2012 she was a Member of the Catalan Research and Innovation Council. 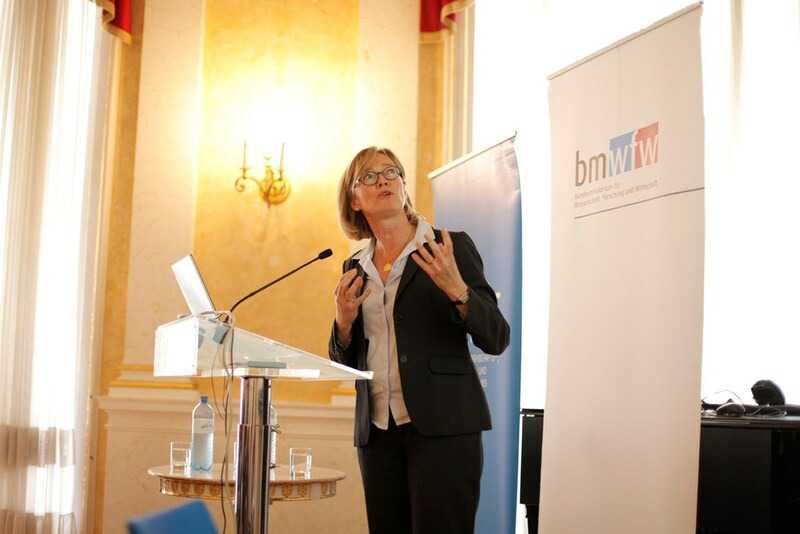 2007 -2012 she was a member of the Konstanz Wissenschaftsforum. Reichert is a member of the Austrian Science Board (Österreichischer Wissenschaftsrat, www.wissenschaftsrat.ac.at, since 2016) and is Chair of the Scientific Advisory Board of the Université de Lyon (www.universite-lyon.fr, since 2017).